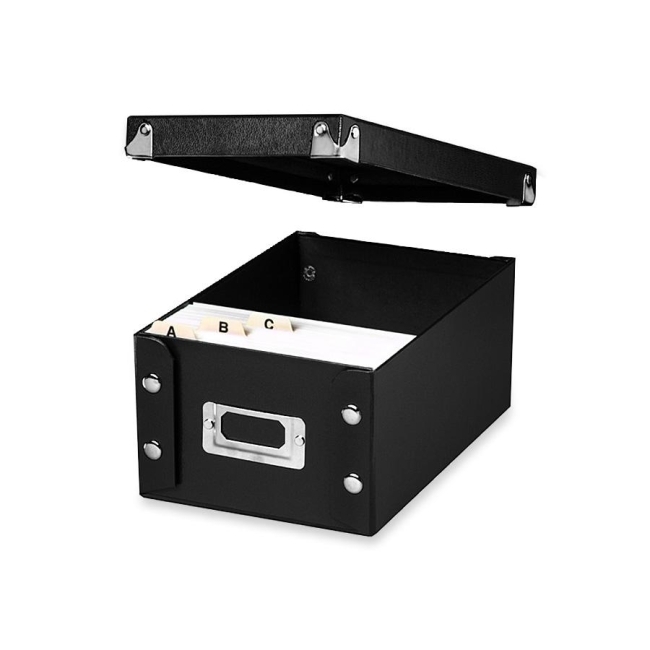 Durable index card files are simple to store. Assembly is quick and easy just snap together and begin filing. Boxes feature sturdy fiberboard construction with a water-resistant laminate. Steel corners for extra protection. Chrome label holder on front aids filing and retrieval. 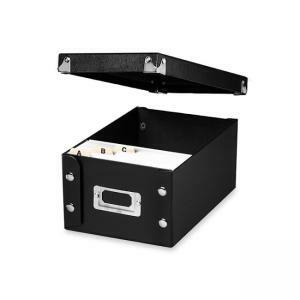 $9IdeaStream Snap-N-Store Storage Box - 5.25" x 8.25"
$13IdeaStream Snap-N-Store Storage Box - 6" x 10.25"